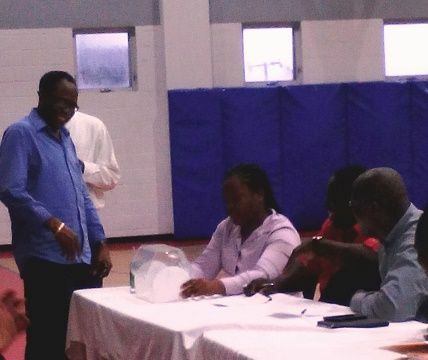 DUFF’S BOTTOM, Tortola, VI - Another successful draft exercise has been completed by the Hon Julian Fraser Save the Seed National Basketball League for its 2015 season. The popular and creative draft system whereby Virgin Islands elite basketball players once 24 years of age and over can join any of the teams in the Hon Julian Fraser Save the Seed League took place on July 15, 2015 at the Save the Seed Energy Centre Basketball Court. Some 12 teams participated in the 2015 draft with one team, Spartans and one player David ‘Bolo’ Lettsome opting out of the draft and three Teams who were absent however, will still have an opportunity to select from the remaining elite players. West Gunners Draft Pick is; Ray D. Victor. 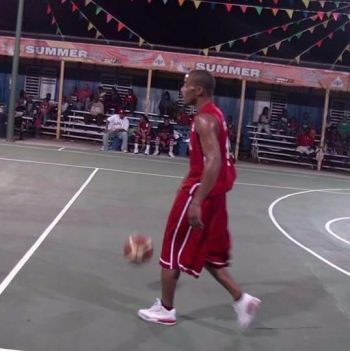 Meanwhile Team ‘Talk Done’ first selected David ‘Bolo’ Lettsome on Wednesday, but he has since decided to remain out of the Draft making him not eligible to play in the League. However, Talk Done has picked up Elite player Javaghn Cameron, after given the opportunity to make another pick. Three teams were absent from the Draft pick exercise: Young Starz, Filipinos and Starz. The Hon Julian Fraser Save the Seed Basketball League Committee has approved for them to select from the remaining elite players of, Phillip Glasgow, Steve E. Parillon and Kameron G. Young. Meanwhile, Commissioner of the League Rajah A. Smith said that it is important for the elite players to remember that the draft is being used to bring more development to the game of basketball and it is not all about them. “This is more than basketball. It is more than about them. 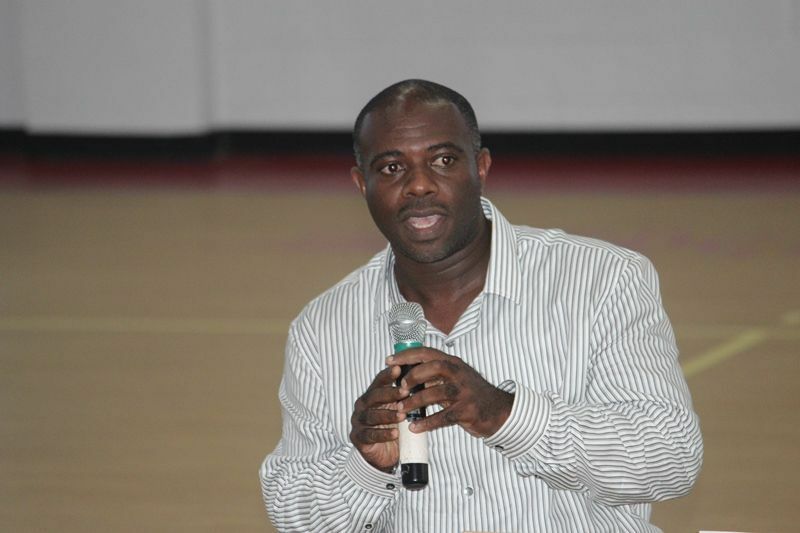 It is about being a part of growing the sport in the Virgin Islands and passing on the knowledge that they have,” he said. He added that most of the players have played collegiate basketball or have played for the national team and internationally. “For a long time we have been trying to bring excitement to the sport…we have a working committee and with the new Assistant Commissioner on Board Mr Byron J. Hodge we are working together to make sure we do it for the sport and the fans,” said Smith. He said that since the draft on Wednesday teams have been getting arrangements made for practice sessions so that everything will come together on August 15, 2015. The League kicks off on August 15, 2015 at the Save the Seed Centre with an opening ceremony at 6:00 PM. The League is open to both men and women and will consist of both junior and senior teams. The founders of the League are Hon Julian Fraser RA, Representative for the Third District and Bishop John I. Cline, the founder of the Save the Seed Energy Centre and senior Pastor of the New Life Baptist Church. The 2015 Platinum Sponsors of the Hon. 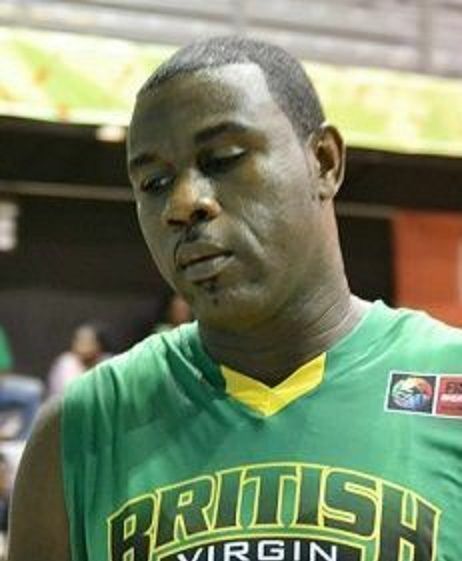 Julian Fraser Save the Seed Basketball League are Digicel BVI and Nagico Insurances. 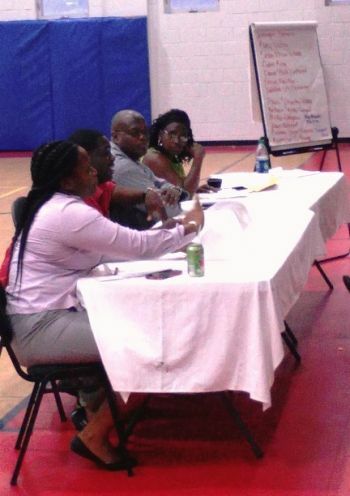 DUFFS BOTTOM, Tortola, VI – With the final list of Draft Players confirmed, the Honourable Julian Fraser Save the Seed National Basketball League draft took place on Wednesday evening, July 15, 2015, at the Save the Seed Basketball Court. A raffle determined which team got which number pick in the draft. Teams with the lowest record/score in the 2014 League were given number 1, 2, & 3 in order to have first preference to pick in the Draft System to display fairness. Drafted players can be traded; however, trading of players must be approved by League Committee. Real Tool were first up and selected Cedric King, the warriors then picked up Juan Hatchet before the West Gunners chose Ray D. Victor. 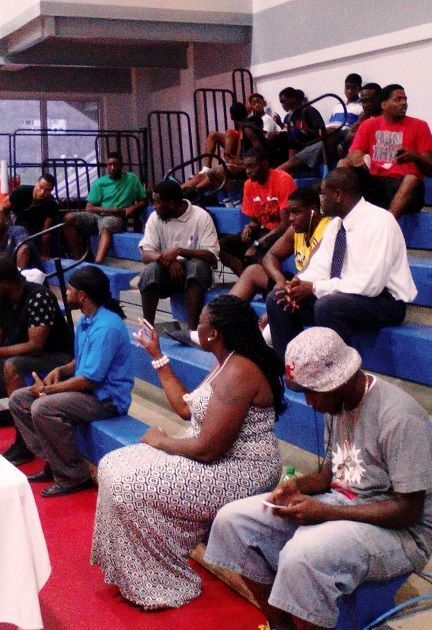 Zone 6 Ballers added Nathaniel Malone to their roster, whilst Talk Done picked David ‘Bolo’ Lettsome. Defending Champions, the Bayside Blazers, after a long delay selected Kellven M. Samuel. 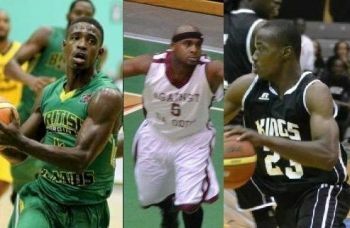 Pure Playaz got Halstead “JR” Chiverton, the Knights, Eustace ‘Boss’ Freeman, Run it Red, Sean ‘Chino’ Woods, the Avengers Dwayne ‘Kobo’ Penn and the Splash Brothers, Travis A. Isaac. 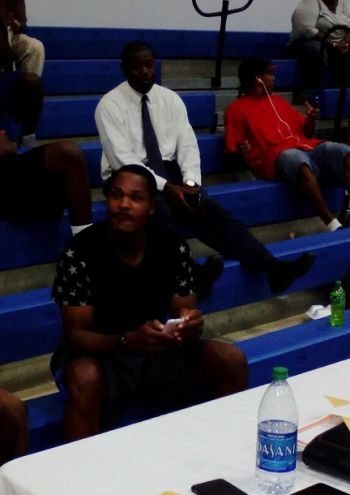 Afterwards new Assistant Commissioner, Byron J. Hodge said the draft had gone well. “The Draft was excellent and I wish more Sports Organisations would do something like this. The Draft went well, everyone seems to be happy, with only one player seemingly disgruntled, but if he doesn’t want to play then we just move on,” said Hodge. Hodge also thought that the league would be very competitive and that the season, along with who would be Champions was going to be very interesting. and them say rajah aint ready! Trust me he is not! Fraser league is fair and balanced. So ah getting to see the girl that was always there for talk. Done two years ago? That's what passes for good basketball here. A bunch of mediocre players crying to refs like they're NBA stars.